Everyone's looking for the silver bullet to grow their business. 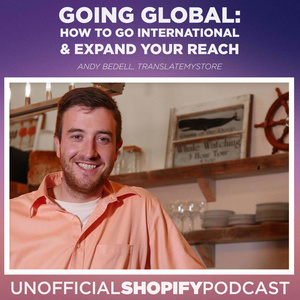 Growing globally through internationalization is may just be the only way to get that big win. It's a scary proposition. International expansion sounds like it should be wrought with challenges and complexities. Joining us to discuss it is marketing wunderkind Andy Bedell. 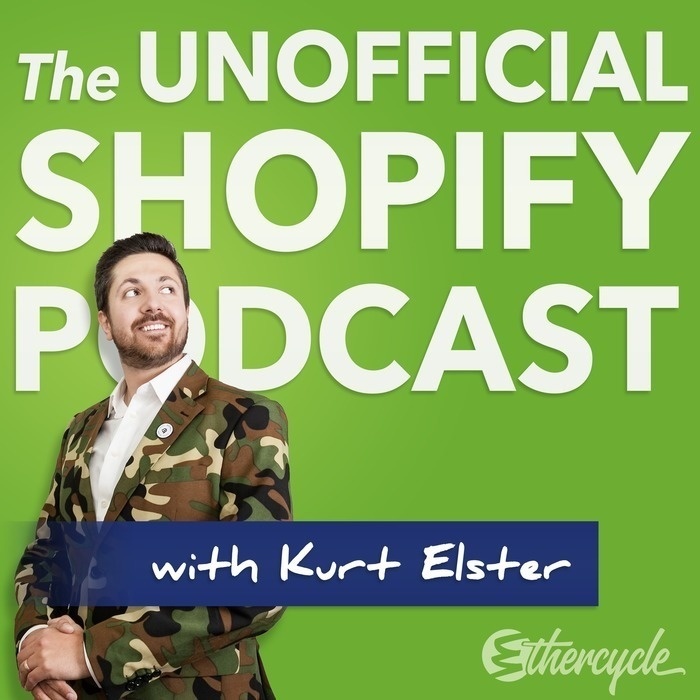 In this episode, he teaches us the exact step-by-step process he developed while helping grow KeySmart into a top 100 Shopify store and Facebook advertiser using internationalization.